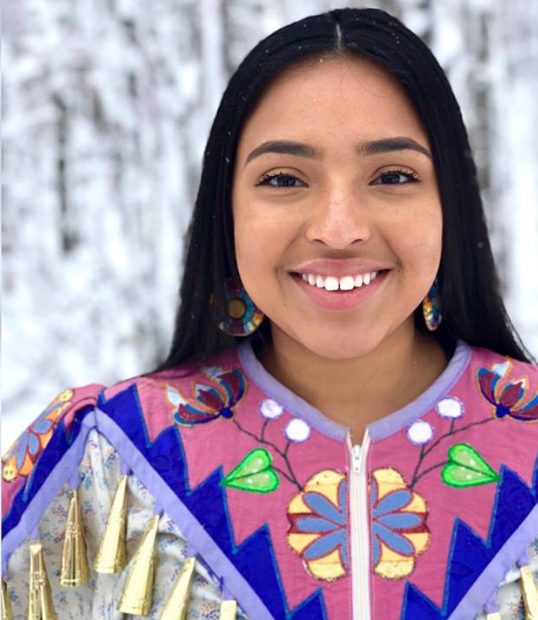 Beedoskah Stonefish will represent the Ottawa, Chipewam Delaware and Potawatomi nations at the Gathering of Nations Pow Wow's Miss Indian World Competition in Albuquerque this week. One of the contestants was born and raised on the Grand Traverse Band Indian reservation in Peshawbestown, and she's a pre-med biology major at Michigan State University. She will represent the Ottawa, Chippewa, Delaware and Potawatomi nations. Beedoskah Stonefish joined Stateside Monday. Listen to the conversation and postcard above, or read highlights below. “We’re judged on our traditional talent, public speaking, a dance competition, and a personal interview,” Stonefish said. Traditional talent includes anything from storytelling to singing and dancing, according to Stonefish. She plans to perform a Jingle Dress Dance, a Chippewa tradition practiced in Michigan and the Great Lakes Tribes. Though the judges haven’t given her questions to prepare in advance, Stonefish suspects she will be tested on her knowledge of tribal culture and history. In 2012, Stonefish served as Miss Potawatomi Nations. She’s excited to be competing on a larger stage this week. Stonefish says she wants to work as a family doctor on either her reservation or another reservation. She’s passionate about both traditional healing practices and modern medicine. “I’m a firm believer in ‘culture heals,’” She said. “I think if our people have a stronger identity, and a stronger sense of who they are, I think that would help heal a lot of ailments that Native Americans have.” Stonefish cited diabetes, high blood pressure and mental health issues among medical concerns facing Native Americans today. Stonefish is also passionate about promoting education on Native American reservations. She cites the low rates of high school graduation as a barrier to representation on college campuses. “I think in order to get to the next level you have to get past high school, first” she said. Stonefish recognizes the challenges associated with being part of a minority on campus, but she’d like to see more people embrace it. 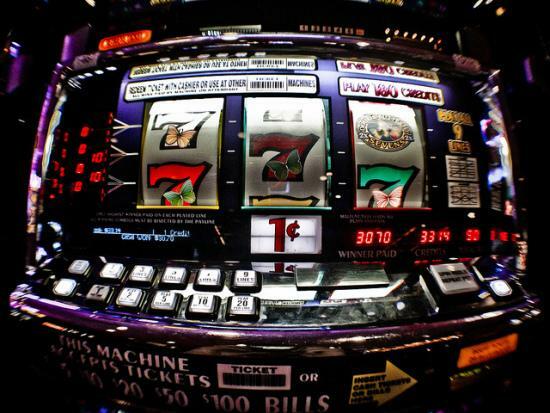 A big deadline looms on November 30th that may affect the state’s casino industry. Since 1993, six Native American tribes (The Bay Mills Indian Community, the Grand Traverse Band of Ottawa and Chippewa Indians, the Hannahville Indian Community, the Lac Vieux Band of Lake Superior Chippewa Indians, the Saginaw Chippewa Indian Tribe and the Sault Ste. Marie Tribe of Chippewa) have had deals in place with the state of Michigan to operate gambling facilities. The tribes operate 13 casinos.